We killed the Dragon, that was already technically dead.. OK. 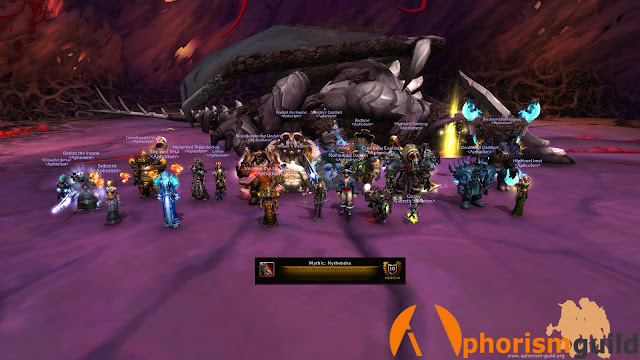 It felt great to be back with the guild pushing Mythic encounters, the only downside was we could only bring 20! 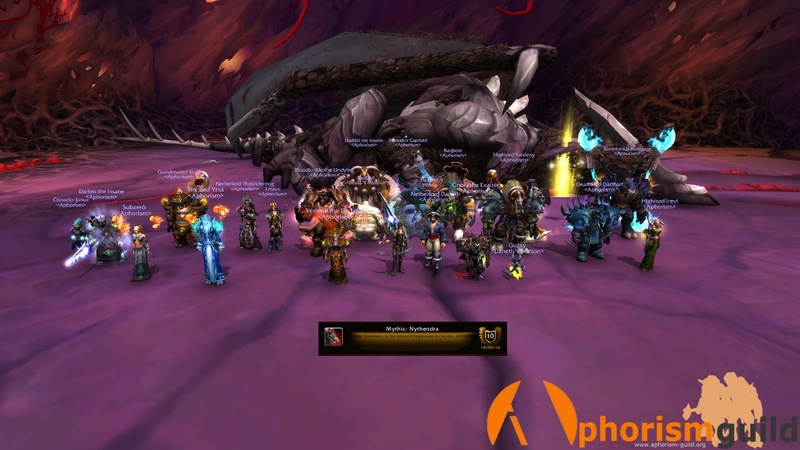 Those not in the kill were there in spirit and after a few pulls to test Mage tanking abilities we put her to rest for good. Well, until reset.